The Mckinsey interview consists of four parts which culminate in a decision regarding your fit for the company. Each part is specifically designed to challenge you and provide them with key information regarding your readiness to become an active team member. The interview tests your problem solving skills, creativity, business sense and communication skills. With our expert’s advice, you will know exactly what to expect at each stage of the interview process and be prepared to overcome the challenges that are thrown your way, proving that you belong on a Mckinsey Team. 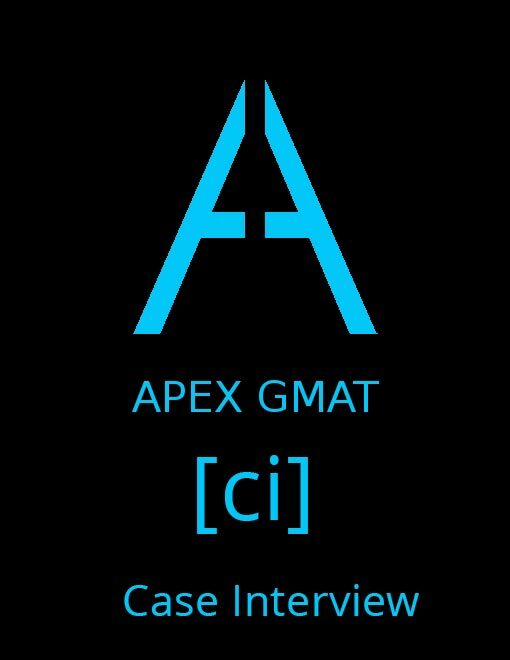 In four weeks, our moderate intensity boot camp gets you conditioned with over 30 hours of top tier GMAT instruction. Experience individualized attention while still receiving the proven benefits of learning in a group; our boot camps are limited to a maximum of four people to ensure that your instruction is still custom calibrated to your learning needs. The Problem Solving Test is administered to candidates before they move onto thein-person interview phase of the process. The difficulty of the test lies in the amount of work needed to be done within the limited time frame provided, 26 questions based on 3 cases, within 60 minutes. We work with you to not only enhance your quantitative and critical reasoning skills but also to decipher each question type to ensure that you walk into the test confident and equipped with the tools required to be successful. The first part of preparing any application is to perfect your compelling narrative, creating an accurate representation of who you are and to articulate your unique personality and value. Having a resume and cover letter that are consistent with your narrative will be key to highlight the skills that you can add to a Mckinsey team. We will advise changes in your resume and cover letter, including structure and language. In addition, we perform an online profile audit to ensure that these are framed in a manner that will lead to a consistent public image. This part of the interview usually last about ten minutes and is used to assess your business soft skills while gathering information about what you think is important for them to know about you related to the following topics: Personal impact, entrepreneurship, problem solving and leadership skills. We work with you to frame your unique responses in an impressive manner in order to communicate your past accomplishments and the value you can bring. 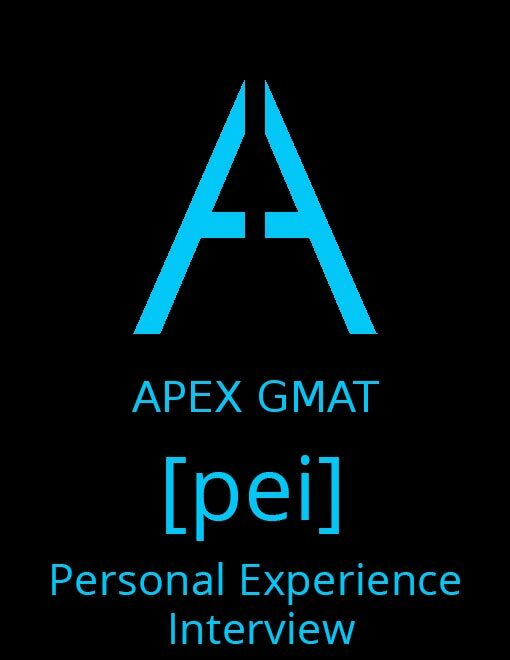 The case interview will follow the PEI and will focus on your problem solving and creativity skills. This section includes questions related to a business case. You will be required to conduct some calculations related to the case in order to respond to the questions and finally, be asked to make an overall recommendation for the business. This will all be done with the interviewer in the room. Working well under pressure and a watchful eye as well as structuring your answers in the most appropriate fashion will set you apart. That is what we strive to help you do when prepping you for this section of the interview. Throughout the entire interview process, clear communication skills must be on display. Being able to articulate your responses in a logical, structured and concise manner will allow for easy understanding and display that you possess the ability to present your thoughts clearly and convincingly to potential clients. Part of our McKinsey interview prep course will focus on training you to think and respond like a consultant, guaranteeing not only a successful interview experience but on the job skills too. Being a consultant is about being a problem solver and thus, your problem solving skills should be on display throughout the interview process. We equip you with tools that aid quick, precise calculations and decision making by training you to separate relevant information from the irrelevant, to connect facts and establish relevant conclusions. 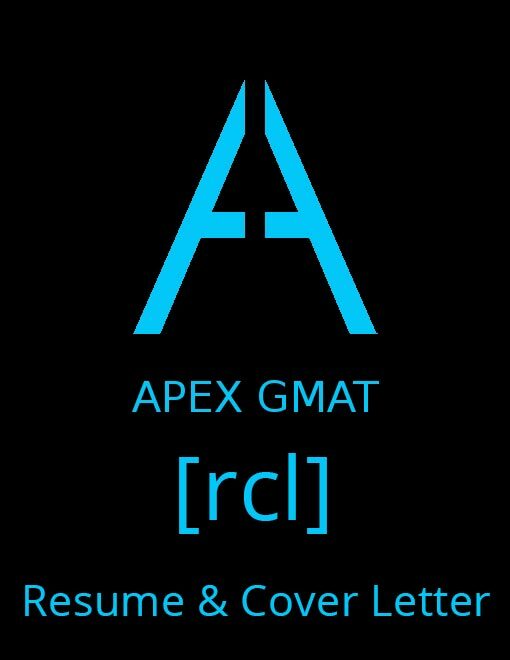 © APEX LEARNING SERVICES 2019. 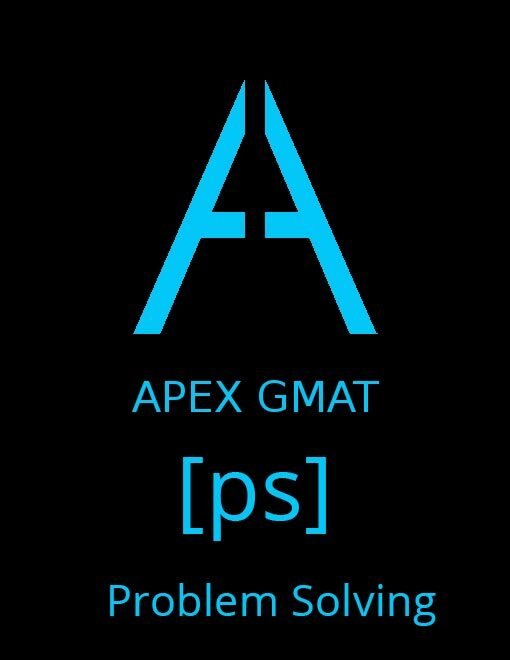 Apex Learning Services is not affiliated with the GMAC. 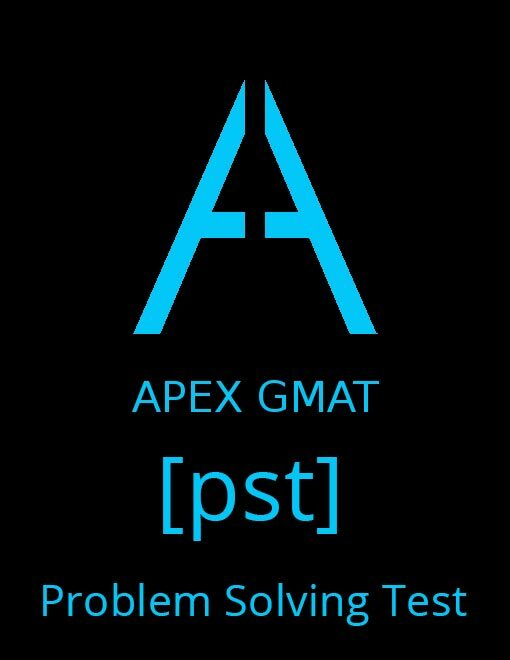 All trademarks and brands mentioned, including GMAT, are the sole property of their trademark owners. 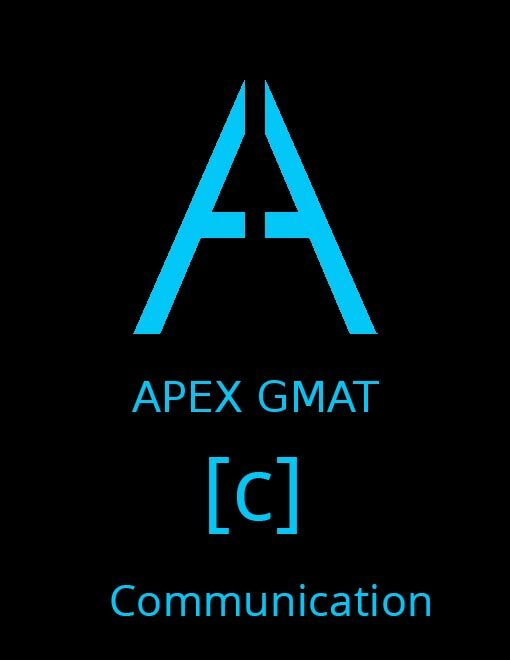 https://apexgmat.com/ follows a standard procedure of using log files. These files log visitors when they visit websites. All hosting companies do this and a part of hosting services’ analytics. The information collected by log files include internet protocol (IP) addresses, browser type, Internet Service Provider (ISP), date and time stamp, referring/exit pages, and possibly the number of clicks. These are not linked to any information that is personally identifiable. The purpose of the information is for analyzing trends, administering the site, tracking users’ movement on the website, and gathering demographic information.